Having a beautiful garden is one of the best perks of owning a house. It gives you a place for quiet relaxation or a fantastic entertaining area. It is a piece of greenery you can organize in any way you see fit, and a piece of nature you can adjust to your personal preferences. 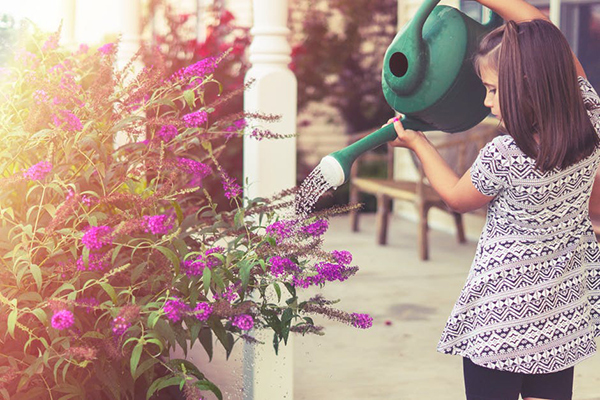 If you have children, the garden becomes even more important because it provides your kids with an opportunity to explore the world and nature in a safe zone. It gives them a chance to play outside in the fresh air, and it may even pull them away from video games! Gardens provide so many benefits, so here are some suggestions on how to make yours more family-friendly. Keep in mind that your garden will suffer a lot of running, crawling and hiding, so make sure that your plants aren’t of the fragile sort. Find the plants that can survive the not-so-gentle treatment they’re sure to receive. 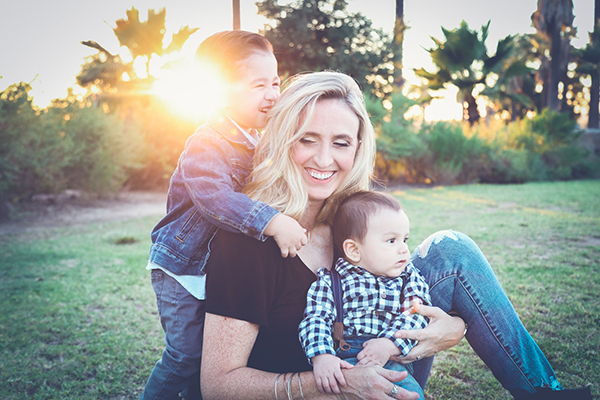 If you have very young children, it may be wise to avoid thorns and poisonous plants – but ensure that your kids know that putting any kind of plants in their mouths is strictly forbidden, just in case. 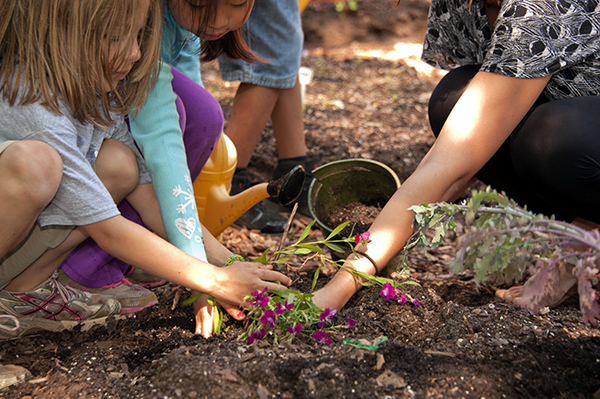 In order to teach them to respect and love nature, give your kids an area in which they can grow their own plants – flowers or veggies. 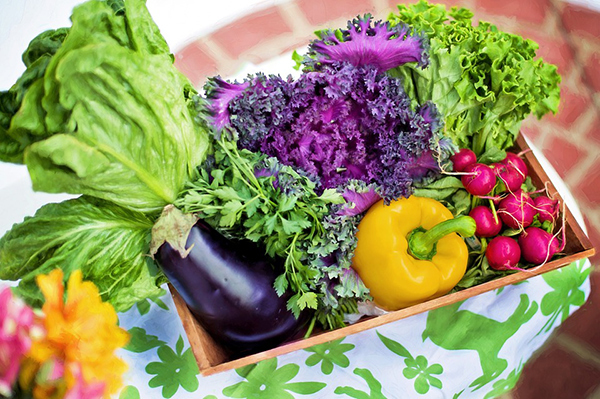 They’ll love seeing the fruits of their labor come to life before their very eyes. As children grow, they require more privacy. Therefore, giving them a private corner while they’re young can be a wonderful idea. 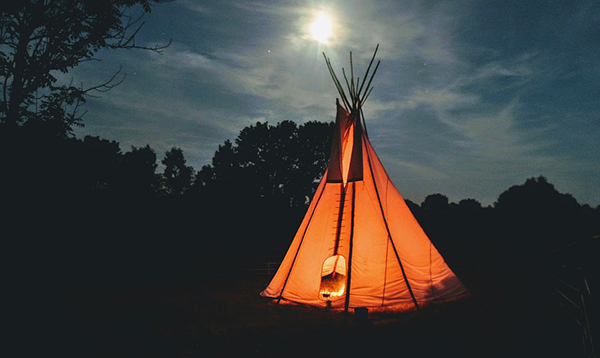 Make them a cubby-house or a teepee when they’re little, and update as they get older. A space just for them will make them feel special and important. it will give them a sense of privacy and make them feel like a grown-up. They’ll be happier and learn to respect their and other people’s privacy better. 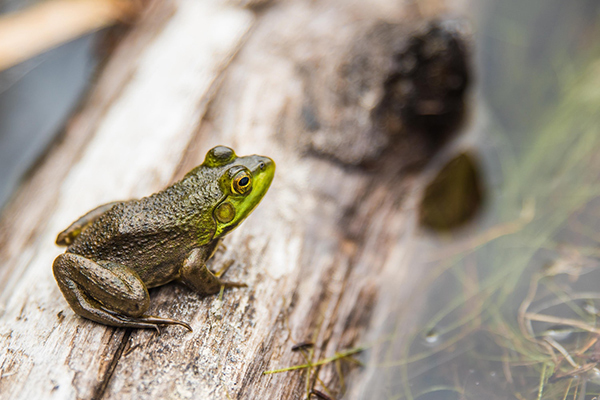 A pond is a great way to introduce your children to a huge number of tiny animals. They can identify insects or even catch a frog or two. 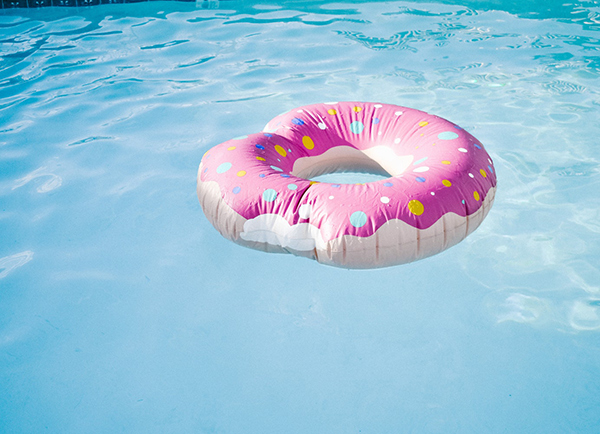 However, ponds are not for the smallest kids, since the risk of drowning is too big, so make sure your timing is right. If you have enough space in your garden, a pool is a fantastic option. You can teach your kids to swim, and water-based exercises are great for their development. 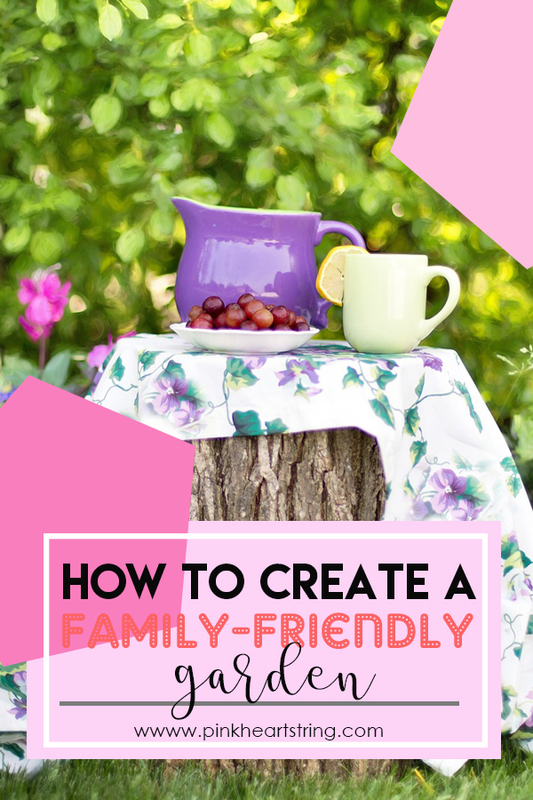 It is a perfect base for some quality family fun and enjoyment – but don’t forget to create shade as well. The sun gives us vitamin D, but it is also extremely dangerous if you don’t take care of the exposure. Install a beautiful pool pergola to protect your family from the rays, so you can enjoy the perks without worrying about the dangers. Of course, there is an added bonus to the pool – it’s a breathtaking entertaining area, don’t you think? Trampolines are so much fun, not only for the children but for some adults as well. Jumping up and down is also a good exercise, and learning how to do somersaults and lazy backs can really improve your children’s motor skills. 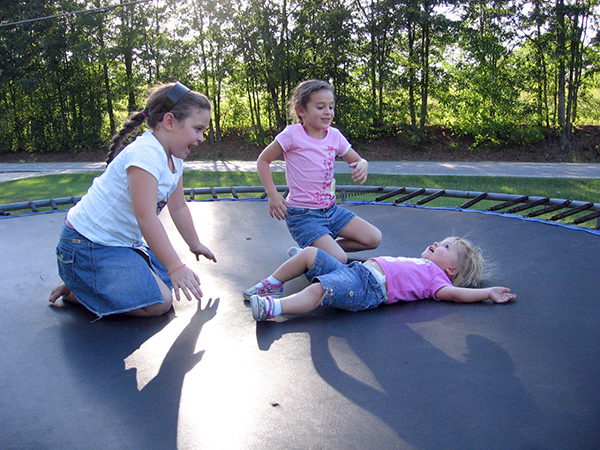 Built-in trampolines are safer since there is nowhere to fall because the trampoline itself is in line with the ground. They are also more aesthetically pleasing, as all the equipment is underground, so it can’t be seen. It’s a better option than traditional trampolines, so if it’s your cup of tea, why not try it? 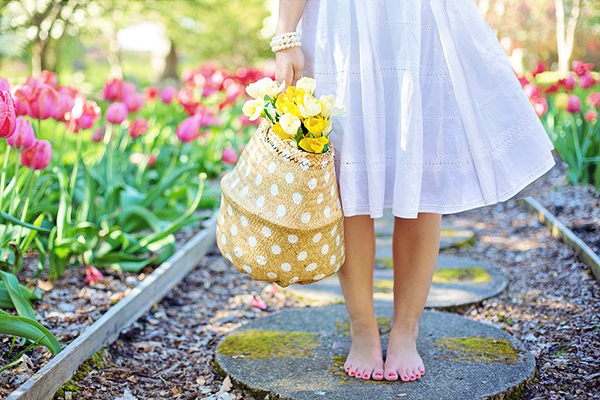 With these simple ideas, you can make your garden a lot more family-friendly. Let your children enjoy the great outdoors, but remember – family includes you, so make sure you leave a little something for you too! Brazilian pepper is a shrub that is native to Paraguay, Argentina, and Brazil. This plant is known for its invasive nature. It was introduced in Florida in the 1800s as an ornamental plant. 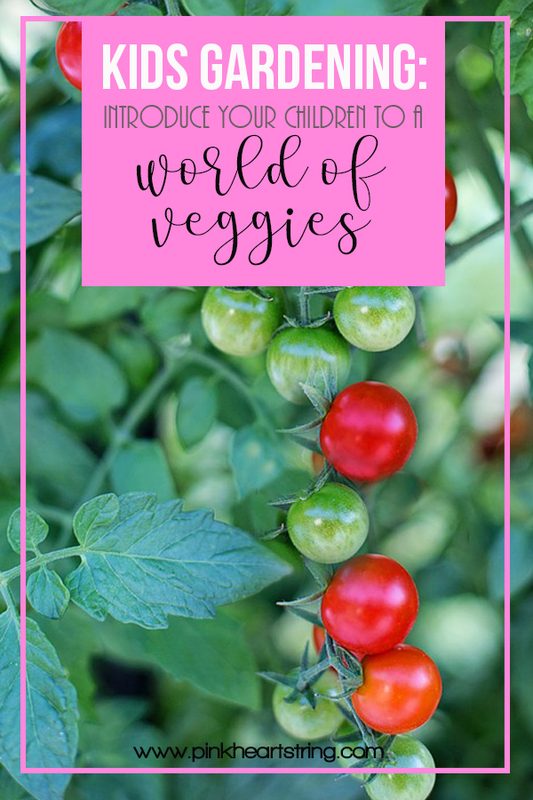 One of the reasons many people want to get rid of it is because of its invasive nature, meaning that it deprives other plants of nutrients, water, and space. It can be found in places such as along river beds, along with the water bodies and fencerows. 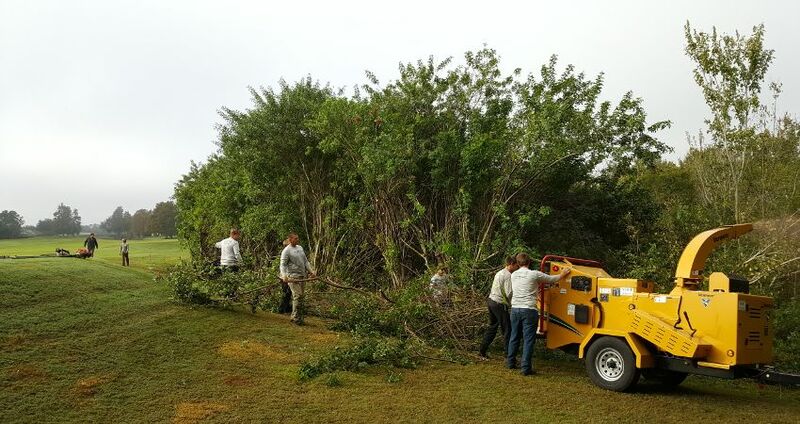 When it comes to Brazilian Pepper Removal, there are a number of reasons that make this a challenging exercise. You see, this plant is aggressive and grows rapidly and re-sprouts easily. It can grow the year round and in varying environments. It is not easy to overcome this plant. In this article, we shall discuss things you need to know about Brazilian pepper removal. For you to be able to manage this plant, it is important that you identify it accurately. What are some of its features? Well, the plant has a gray trunk, is short and has a smooth bark. The mature plant has compound leaves that are oblong. The plant has male and females flowers that are on separate plants. The plant has white flowers that have 5 petals. 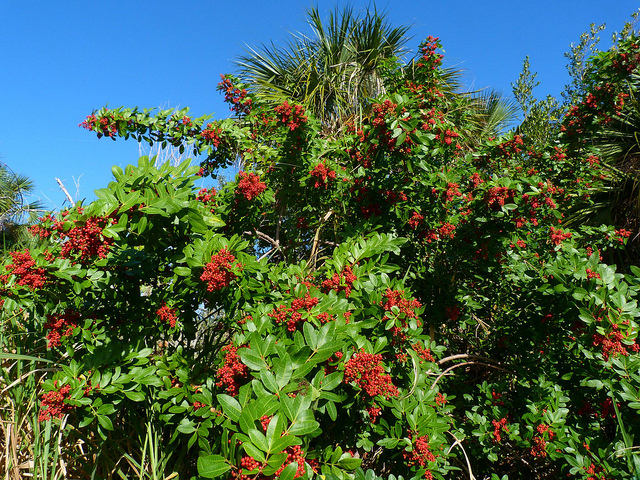 If you are in Florida, it is good to note that this plant flowers from September to November and its red fruits are mature in December. You can control Brazilian pepper in different ways. The best moment to control this plant and eliminate it will depend on the time of the year as well as the location of the plant. You can also use multiple methods of control for more effectiveness. One of the methods you can use to control Brazilian pepper is the mechanical way. Here, you have to uproot the whole plant to prevent it from re-sprouting. The chemical method of killing the plant is also a good strategy to eliminate it. There are multiple herbicides that can be used to control this plant. These can be applied to the bark, the cut stumps or to the foliage. If you decide to spray foliage to the plant, ensure that this is done till the leaves are completely wet. As the old adage goes, prevention is better than cure. This means that preventing the growth of Brazilian pepper is ultimately the best way to control the plant. You should remove the plants before they are well established. All newly germinated plants should be uprooted and all measures should be taken to ensure that they don’t grow into bigger pepper plants. You can also help spread information to other people about the dangers of the Brazilian pepper plant so that you can all wage a concerted war against this invasive plant. For instance, the people should be made aware of the laws that prohibit the planting, transportation or the sale of this plant. It will also be a positive move if the authorities can implement the laws that prohibit its sale and growth.